If you are keen to be supported with HR and Employment Law matters, asking a CIPD qualified HR Consultant to assist you is a great idea. Unlike employing a full time qualified professional, they are there when you need them, and not there when you don’t. HR Consultants support their clients throughout the employment cycle. 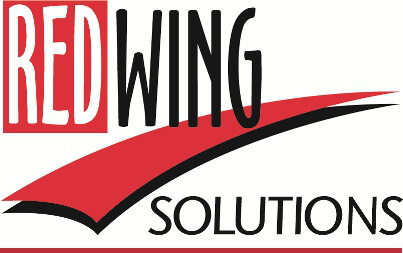 From recruitment to exit, Redwing Solutions will be by your side, ensuring that you take the right path in what others have described as an employment law minefield. Say you needed to terminate the employment of one of your staff. You can do this alone and risk that your actions are unlawful, or you can be supported by a qualified and experienced HR Consultant, who has handled many difficult situations involving staff dismissal over the last 25 years. Increasingly popular this service gives our clients complete piece of mind. With the Retained HR Consultancy we are with you every step of the way and our rates are affordable too! We believe Pay as You Go is perfect when just need to seek advice on a specific issue, just £50 plus VAT for a 20 minutes call. Buy PAYG credit now. When you know what you need, we can provide you with a quote to undertake the work for you. Everything is agreed up front. We don’t like nasty surprises either.